to proactively establish high quality, energy efficiency and value creation according to EU policies. 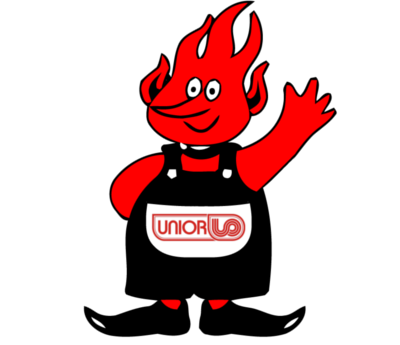 We are widening the recognition of the UNITHERM and TRITHERM boilers in 2014. These products can cut costs up to 50% by efficient utilization of renewable bio energy sources found in a variety of forms. We have put further goals as stategic targets to reach out to many more partners so developing cooperation and new businesses in order to achieve efficient and sustainable solutions for all stakeholders.